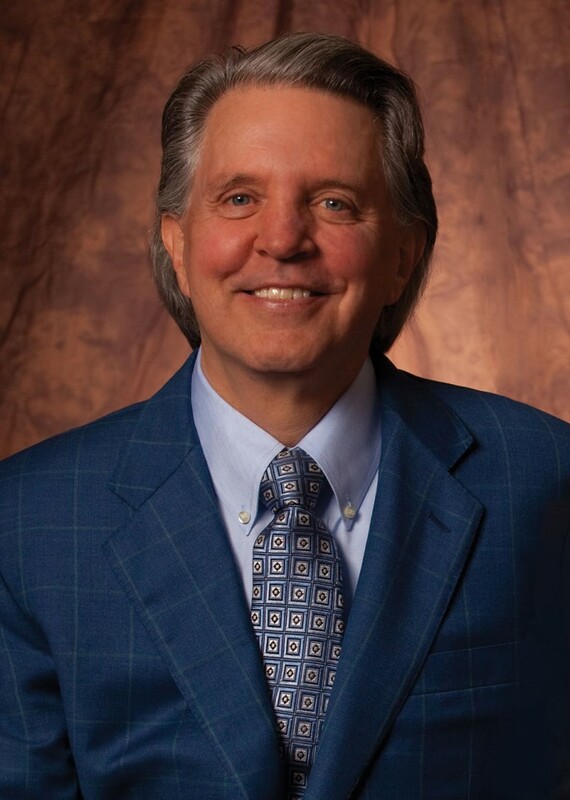 Few names are as synonymous with modern American music as Mike Curb ’09 (Hon.D.). He’s a living legend whose name graces a record label — Curb Records — and arts schools across the nation, including his alma mater, CSUN’s Mike Curb College of Arts, Media, and Communication. Curb was elected California’s lieutenant governor in 1978 and served as acting governor in the early 1980s. His company still maintains offices for Curb Entertainment in his native state, but most of the record company is based in Music City: Nashville. In fact, Curb is still helping crank out No. 1 records in country, the genre that made Music City famous. “My company is the oldest record company still owned by the original owner,” Curb said. “Next year will be my 55th year. We’ve had like 300 No. 1 records over the years. We just had a No. 1 record with Dylan Scott, and Lee Brice is having a lot of success. Among his recent charitable efforts is a push to preserve American music history in Nashville and Memphis. Curb has bought up a slew of historic properties in order to restore and protect them, including 10 buildings on Nashville’s “Music Row” and the first home Elvis Presley purchased in Memphis. “One of the things I’ve been trying to do is bring people together on this,” Curb said of preserving music history. As an individual, Curb has written more than 300 songs and received countless industry awards, including the Overall Producer of the Year Award from Billboard magazine in 1972. Curb Records was honored by Billboard as 2001 Country Music Label of the Year and Radio & Records magazine as 2005 Overall Gold Label of the Year. He also serves as chairman of the Mike Curb Family Foundation and chairman/owner of gospel music powerhouse Word Entertainment. He has stars on the Hollywood Walk of Fame and Nashville’s Music City Walk of Fame. He’s also a longtime fan and supporter of NASCAR, as co-owner of Curb Agajanian Motorsports. In 2006, CSUN honored Curb with its highest alumni honor, the Distinguished Alumni Award. Curb wrote his earliest songs and got his start while a student at what was then known as San Fernando Valley State College in the early 1960s. “I had a professor who let me use the music room in Cypress Hall,” Curb said. “The ‘music room’ back then just had a tape recorder — it was not a sophisticated room, but in those days it was enough. After graduation, he enrolled at Valley State but left after completing two years — one of his few and major regrets, Curb said. It’s a life lesson he tirelessly emphasizes to students today. “One of the many things I would praise the CSU system for is that they emphasize graduation and the four-year program,” he said. “If I look at my own life, if there had been a Mike Curb College of Music, that would have been exactly what I would have wanted to do with my third and fourth years of college — I want to give people the opportunity I could have had.